Jr. NBA is in place to promote youth basketball participation and the benefits young people get from playing the game of basketball. Through these clinics, kids ages 7-14 in Charlotte are able to learn skills like sportsmanship, teamwork and discipline. 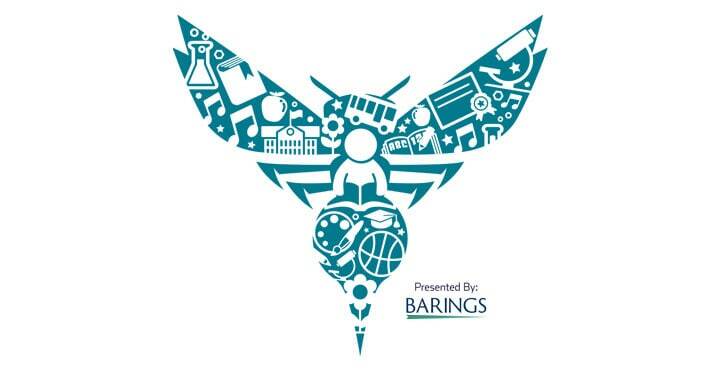 In partnership with Ashley Furniture HomeStore and local nonprofit Beds for Kids, the Charlotte Hornets host Hoops & Dreams—an annual event providing local children with new beds and bedding donated by BedGear, Tempur-pedic and Ashley-Sleep. 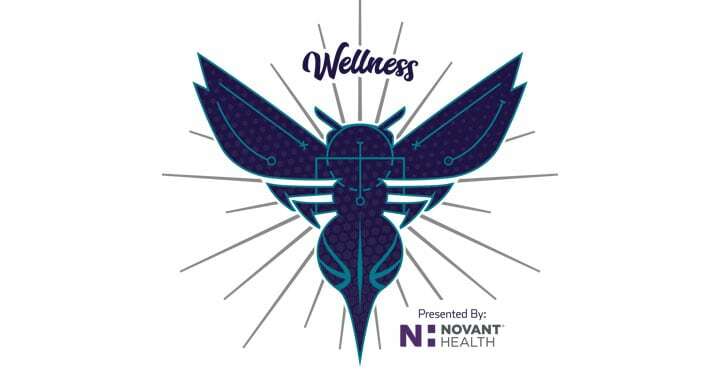 Throughout the year, Charlotte Hornets players, Honey Bees and Hugo the Hornet visit children at the Novant Health Hemby Children’s Hospital to spread a little joy and Hornets goodies. They are always sure to make special appearances during the holidays. Hugo's Little Heroes, presented by Sprite, allows children who have been supported by Bee Mighty to shadow Hugo the Hornet on game day. Bee Mighty provides funding for medical therapy and equipment to Neonatal Intensive Care Unit (NICU) graduates. 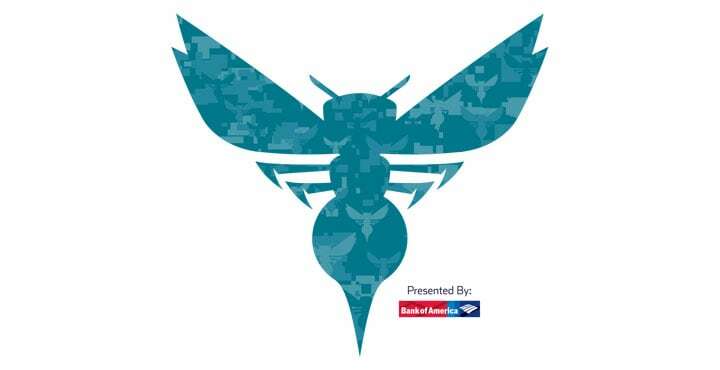 Each of Hugo's Little Heroes help welcome the Hornets players to the court, serve as an Anthem Buddy, take part in their own contract signing and so much more. Each year the Charlotte Hornets host a basketball clinic for Special Olympics athletes throughout North Carolina. During the clinic, the athletes develop their dribbling, passing, shooting, rebounding and defensive skills while rotating through different stations learning from Hornets players. During a Charlotte Hornets home game in March, we honor children who are patients at the St. Jude Affiliate Clinic at the Novant Hemby Children’s Hospital—a comprehensive cancer treatment center. Patients and their parents are treated to a VIP evening including transportation, fine dining and the Suite life, plus an in game announcement. Pass the Plate is a program in partnership with The Community Culinary School of Charlotte and Right Moves for Youth to educate local youth on the importance of eating healthy. 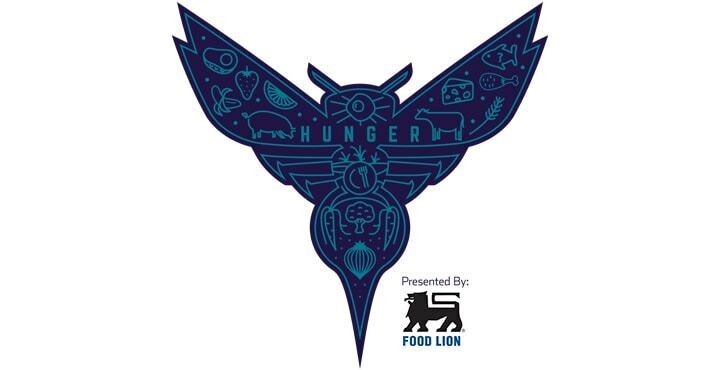 Students from various Charlotte-Mecklenburg schools are divided into three teams and compete alongside Charlotte Hornets players to prepare healthy and affordable dishes. Each dish is judged by a panel consisting of the HoneyBees and one of Charlotte's most notable chefs!